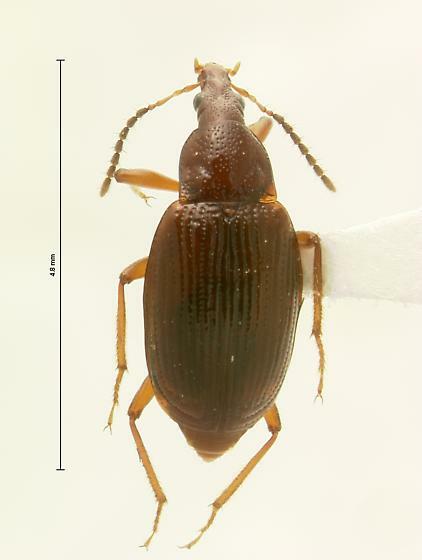 Tanyrhinus singularis. Found this dude under bark. First time in a while I was stumped as to what family an american beetle belonged in! First thought it was a we*vil, then it moved kind of fast so though myc*terid, didn't figure it out until my advisor looked at it under scope. Ocelli make it Omaliinae.